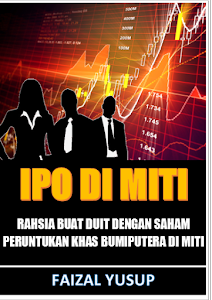 KUALA LUMPUR: Hiap Huat Holdings Bhd, which is seeking a listing on the ACE Market of Bursa Malaysia, plans to raise RM17mil from the initial public offer (IPO). 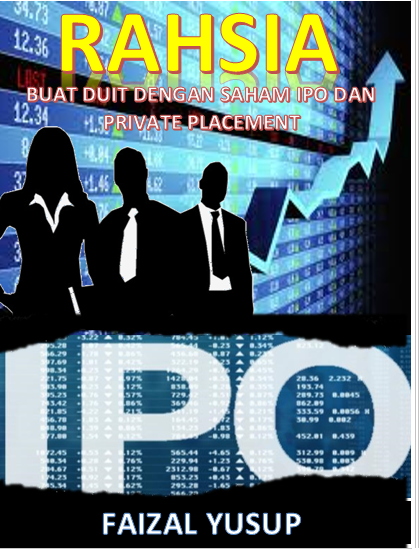 It said on Monday the IPO comprised of 85 million new 10 sen shares, of which 80 million would be placed out and the remaining five million units would be offered to the public. Of the RM17mil, it would used RM8.2mil for working capital, RM4.5mil for capital expenditure, RM2.3mil to fund the listing process and the remaining RM2mil to repay bank borrowings. Hiap Huat said the shareholders were also offering for sale 50 million existing shares which would be placed out. The company, which is a used oil recycler, released its prospectus on Monday. Its core activity is collecting, recycling, re-refining and producing recycled products. The group stores, treats and recycles waste oil collected from industrial and commercial companies and then formulates them into end products ready to be used by end consumers. The group's recycled end products derived mainly from its recycling and recovery process are sold under their own “AF1”, “Top Up”, “NEKKO”, “Cap Rumah” and “Flag” brand names. Nota FY - Harganya cuma 20 sen, hanya 5 juta saham untuk Public atau 2.5 juta sahaja untuk Bumiputera. Hong Leong merupakan Bank Penasihatnya. 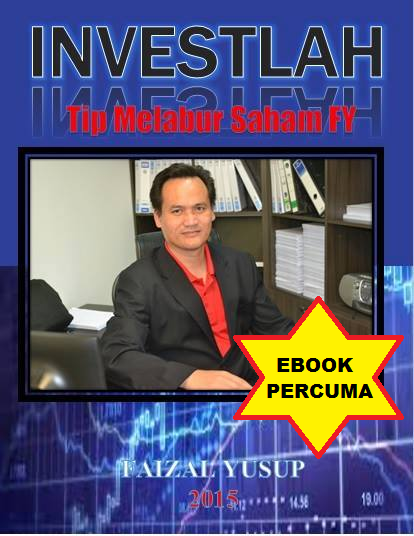 FY tak rekomen saham ni tapi saham kecil begini lebih mudah ditolak naik contohnya Pasukhas dulu boleh naik begitu tinggi. Jadi terpulanglah kepada anda. knape not advisable boss? pasukhas aritu bkn ramai yang buat duit ke?